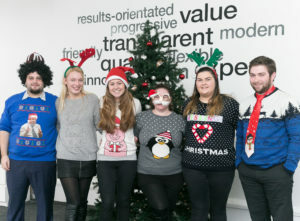 On Friday 16 December all four of our branches got Silly for a Serious Cause! 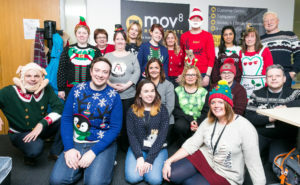 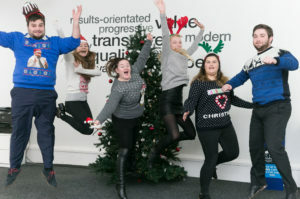 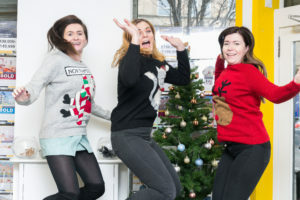 In support of Save the Children UK all of our staff wore Christmas Jumpers and donated £2 to a great cause. 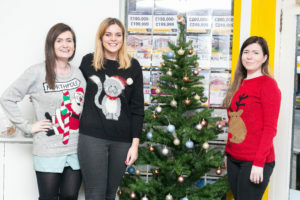 Some of our staff also put their baking skills into action producing tablet and truffles to help raise more funds! 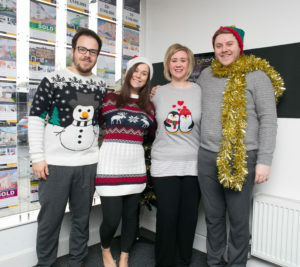 I think you will agree some of our staff got very silly!